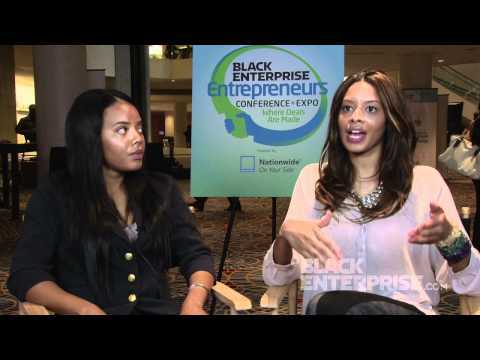 ENTREPRENEURS ANGELA and Vanessa Simmons sit down to discuss tips on building a brand and what it takes to be successful. Following in the family's entrepreneurial footsteps, the Simmons sisters say they created Pastry, a successful youth fashion brand, because they felt there was a shortage of trainers for girls. "There were no fashionable sneaker for women," says Angela Simmons. "We always had to wear men's sneakers, so it made sense to make a really cool fashionable sneaker girl that females can wear," she added. Pastry, launched 2007, is now said to be worth a staggering $50 million.